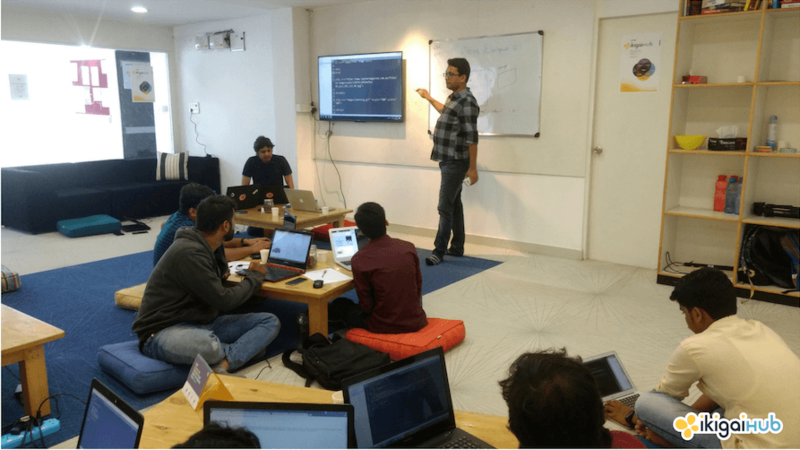 ikigaiHub commenced its first Website Development 101 Bootcamp, and we are not going to lie, every new batch never fails to overwhelm us in totally unexpected ways. To see our learners successfully complete their first step in becoming professional website developers by the end of the session was such an amazing sight to behold. ikigaiHub has always prided in creating a course content which shall help not just the beginner, but anyone and everyone who attends our Bootcamps. The batch had learners from different age groups and backgrounds, and yet we were able to provide them with an exceptional learning experience. We had a very interesting crowd which comprised of a journalist, a graphic designer, a mechanical engineer, a tester, we even had learners who knew nothing but the basics of a computer system. We touched upon the basics, HTML5, Bootstrap Framework, CSS3 and everything a beginner needs to know. Throughout the Bootcamp, we were able to provide our learners with hands-on experience on Website Development. We were able to see them getting so much involved in developing their own websites, that even when we asked our learners to take a break, they still continued to do the work. When we were distributing the refreshments, our learners hardly took a look at them but were completely glued to their system. We do have to appreciate the interest of our learners because, at ikigaiHub, learning is a two-way process. 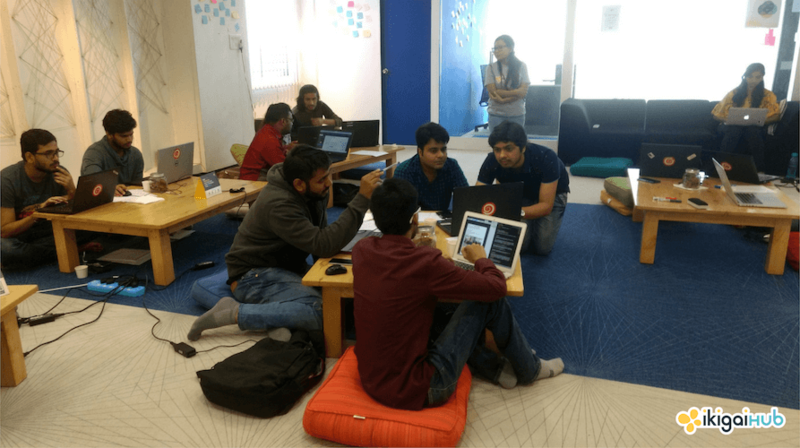 Ever since our first Bootcamp, we have been receiving great feedback for our ambiance over and over again, and with every new batch, we just make sure of not compromising on the quality. 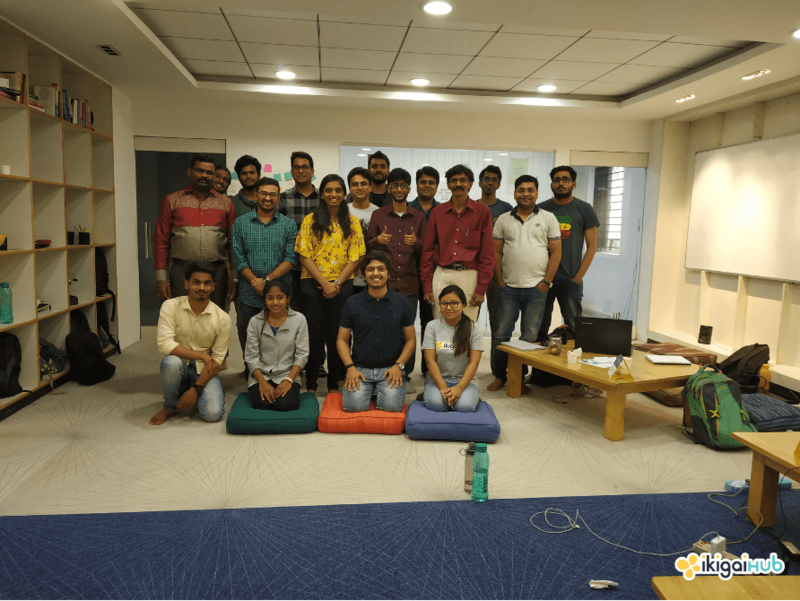 Even the current batch cherished our ambiance and felt it indeed was a great way of learning. We were even surprised to meet one of our learners, Shashank, from the previous Digital Marketing 101 Bootcamp. 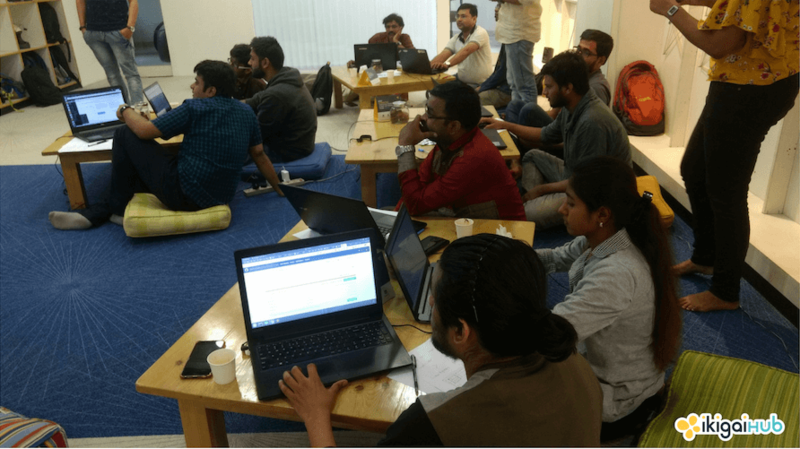 The Bootcamp was a full-fledged experiential one, and by the end of the one-day Website Development 101 Bootcamp, everyone had learned coding and had their own website developed. 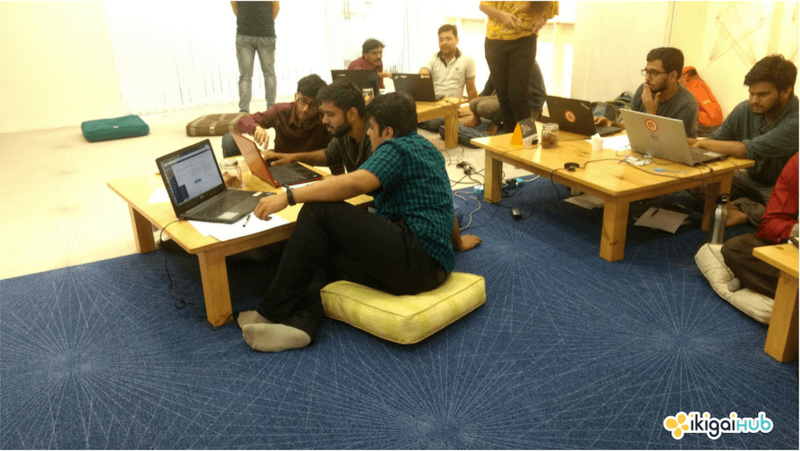 We received amazing feedbacks where one of our learners said that we were able to give a good starting point for website development by providing the right amount of details, while another learner opined that we pushed everyone away from their comfort zone and were able to conduct a very interactive session. We are extremely proud to see our Programs serving its purpose by providing the right amount of details, ambiance, and knowledge to turn even a person with no knowledge into a pro! We believe in chasing our dreams and pursuing our passion, and that’s what we are helping others to do. It’s never too late to pursue your passion. Join us for our upcoming Website Development 101 Bootcamp.